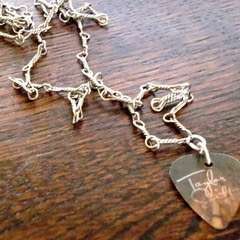 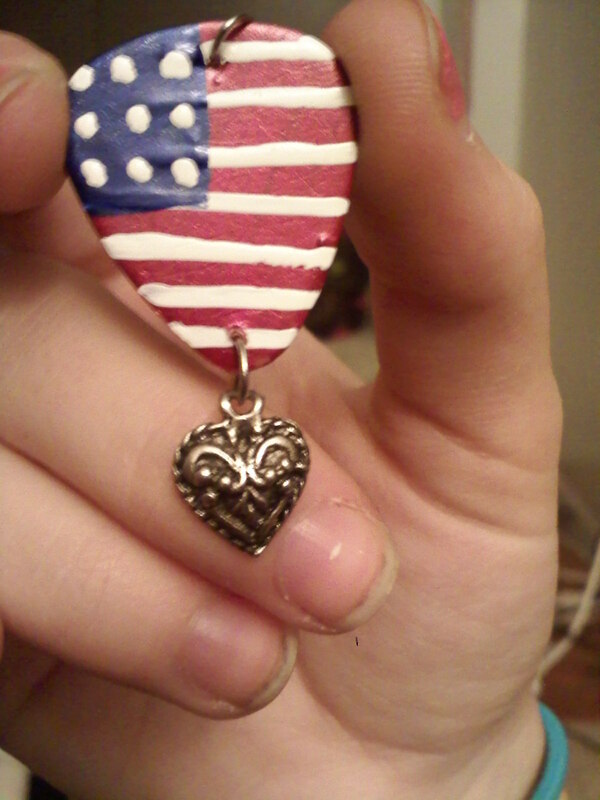 American Flag Painted Guitar Pick with a Heart Charm, Necklace Charm. 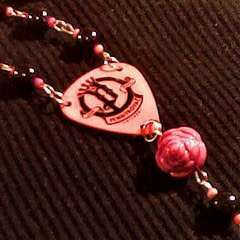 Hand Painted American Flag Guitar Pick Necklace Charm with a Heart Pendant dangling from the Bottom. 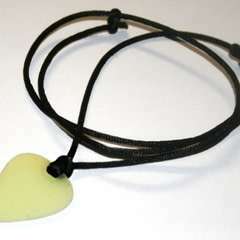 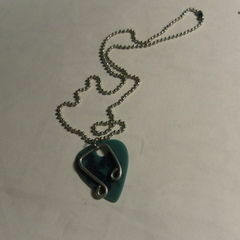 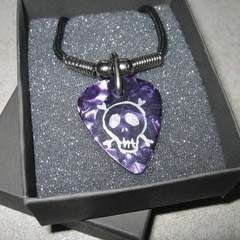 The Easiest Fully Functional, Adjustable, Glow In The Dark Pick Necklace!